As a member you have 4 simple ways to make money daily into your Bank account. This is for those that can not refer others. 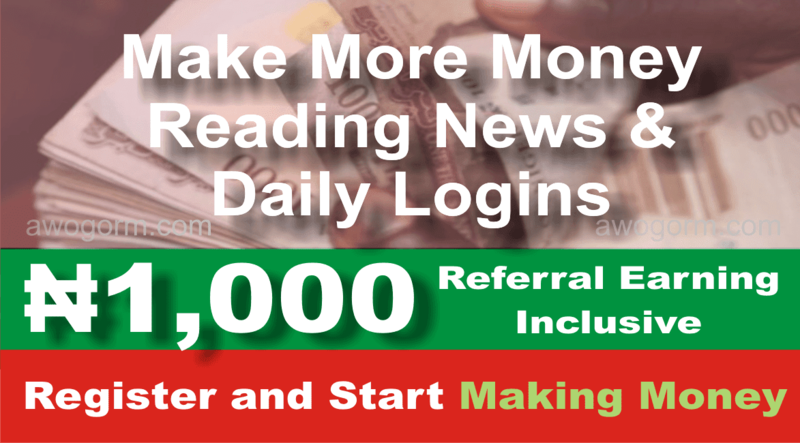 #3000 + #1,500 + #3,000 + #3000 = #10,500 or 11,000 or more monthly respectively without referring anyone. Or any number of people you can invite as the case may be. The number of people you invite monthly + #11,000. 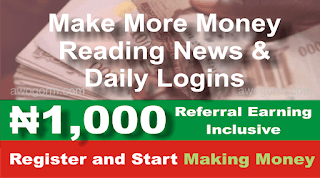 E.g #30,000 or 50,000 + #11,000 = #41,000 or #61,000 or more monthly directly paid into your Bank account.